free printable library card to turn them into mini Valentine Cards. These are so adorable! I love the crocheted hearts. 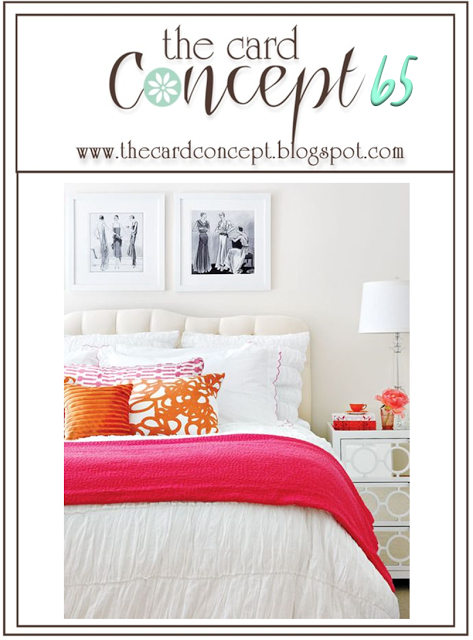 Thanks for stopping by my blog and leaving a lovely comment! I agree with Vicki- this set is adorable! Love your crocheted hearts and how you paired them with the library card printable and washi tape! Thanks for playing along with us at The Card Concept- hugs and have a blessed week! The crochet hearts are so cute!! Your cards are adorable. Thanks for sharing with us at Word Art Wednesday! Your crocheted heart ornaments are just so cute. Well, this looks oh so familiar to me. I'm sure you can guess why! 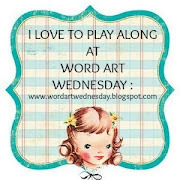 Thanks again for all my goodies, and thanks even more for sharing your fabulous art in our challenge at Word Art Wednesday. Have a wonderfully blessed week, my friend. so sweet, your valentine hearts are just perfect to embellish these, like the use of the washi for a border too! I love those crochet hearts! And they look adorable on the library cards! Thanks for sharing them with us here at the Card Concept Challenge! These are gorgeous! We are so blessed for your participation in our last Challenge and would love for you to join us again in our current Challenge at Word Art Wednesday. Leaving you with this Scripture inspiration from Colossians 2:6-7 which tells us, "So then, just as you received Christ Jesus as Lord, continue to live your lives in him, rooted and built up in him, strengthened in the faith as you were taught, and overflowing with thankfulness." Have a blessed week.